Who Runs the New Dictatorship in Haiti? Once again, we call your attention to the persistent message a group of Haitians and Canadians have been bringing so consistently and tirelessly to your office, over the past decades: We must fix Canadian policy towards Haiti. On Monday July 9, 2018, over lunch time on Parliament Hill, we will reiterate our support for our Haitian brothers and sisters who stand for their right to be ruled by a real Haitian government, of their own choosing. This entails an immediate end to the ongoing 14 year-long disastrous foreign occupation of Haiti which was established by the 2004 coup and maintained under disguise, ever since. The unnecessary suffering of our Haitian brothers and sisters haunt us day and night. Can you hear the faint voices of half-naked children, reproaching us: “We thirst for water, you brought us Cholera”? Concerning the most recent upheavals, Haitians have been crying out to the world, looking specifically towards the U.S.-led Core Group of foreign decision-makers: “You kidnapped our real leaders and installed your puppets!”. 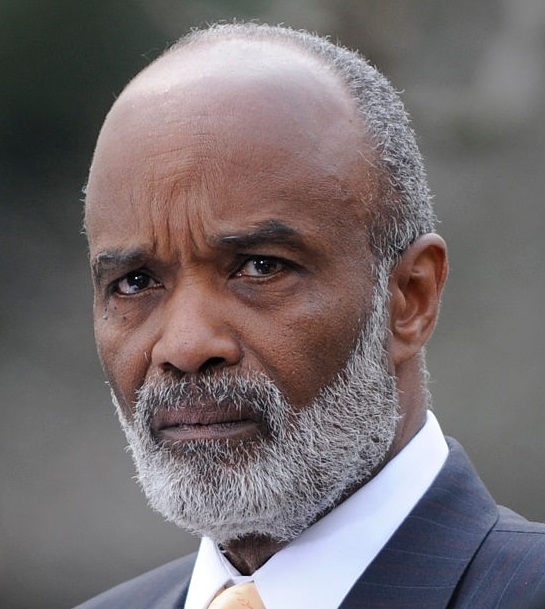 Leave the Core Group of foreign entities meddling and messing in Haitian politics since over a decade. 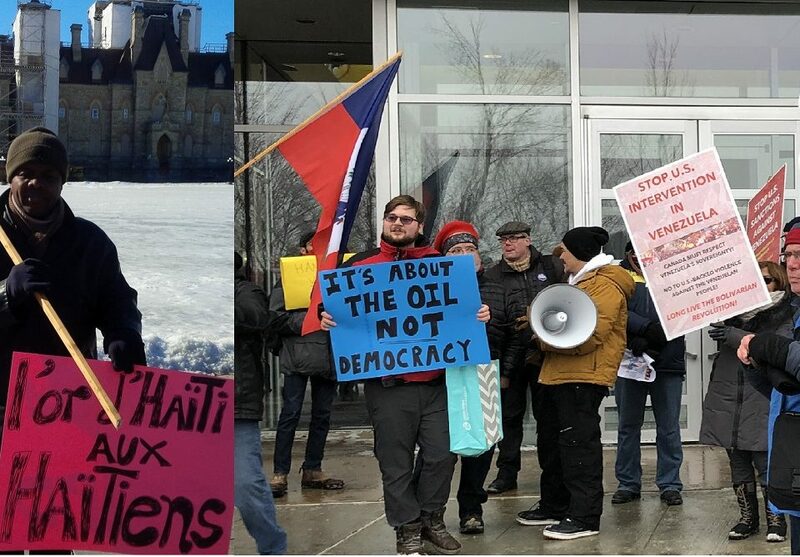 Send a clear signal that Canada recognizes the need for radical positive change in our relationship and that we truly respect the Haitian People. Dear Prime Minister Trudeau, we count on you to show that, under your leadership, Canadian foreign policy is truly 2018-ready and aligned with core Canadian values of justice and equity. Let it not be in vain that our nation has recently embraced the International Decade of Peoples of African Descent. Our Canada must unequivocally stand against socio-economic Apartheid in Haiti. Haitians have always rejected repressive White-minority political rule through puppet Black proxies. In their noble struggle, they deserve nothing less than our full and honest support. Add your name, city, Province (send an email to jafrikayiti@hotmail.com or inbox our facebook or twitter: jafrikayiti). 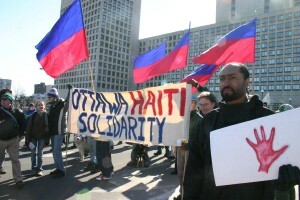 Why a Haitian flag at Ottawa’s pro-Maduro March?